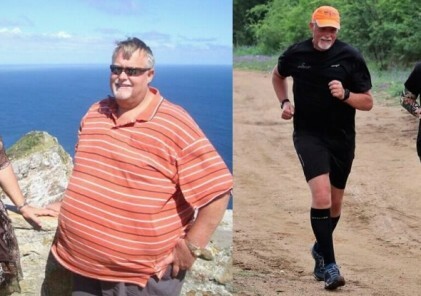 Henri and Anita Roux have lost a massive 110kg between them since they started parkrun less than 4 years ago. 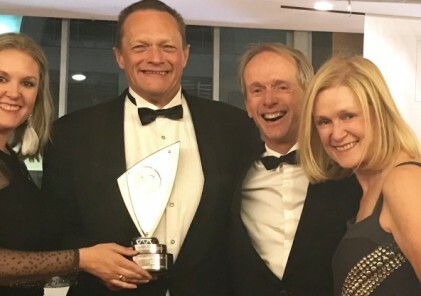 Aged 50 and 55, both became aware that their sedentary lifestyles had caused them to pile on weight since their 30′s and they decided it was time to make a change. 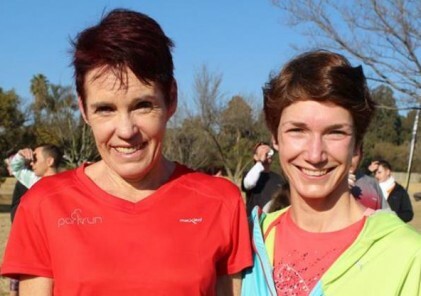 Determined to improve their health, the pair went to Ebotse parkrun in August 2014 and walked the course in around 54 minutes. “We basically walked the whole route and it took as about an hour. We were so tired. And so unfit!” they said. 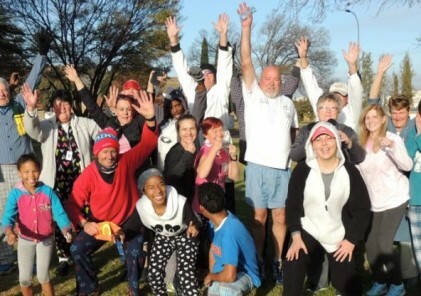 Now, they have each completed over 170 parkruns and are regular volunteers and say they are the healthiest they have ever been! You can read more about Anita & Henri’s amazing story here.